Did you know that one of the most searched-for terms on Google in 2018 was “how-to?” We can only think that they haven’t heard of the great work Nevill Media and our professional online tutorials! We figured that the least we could do is talk about our collection of online content in the form of how-to videos. Nevill Media possesses an expansive collection of educational content to develop your skills over a twelve month period. Imagine how much you could learn with an all inclusive package throughout 2019! Our tutorials are a unique, fun and exciting way of learning a new online skill. You may also be one of many that prefer practicality over the theoretical approach. Essentially, Nevill Media enable you to tap into your visual and preferred self-study method. Thus, video tutorials have become the most popular way of learning. 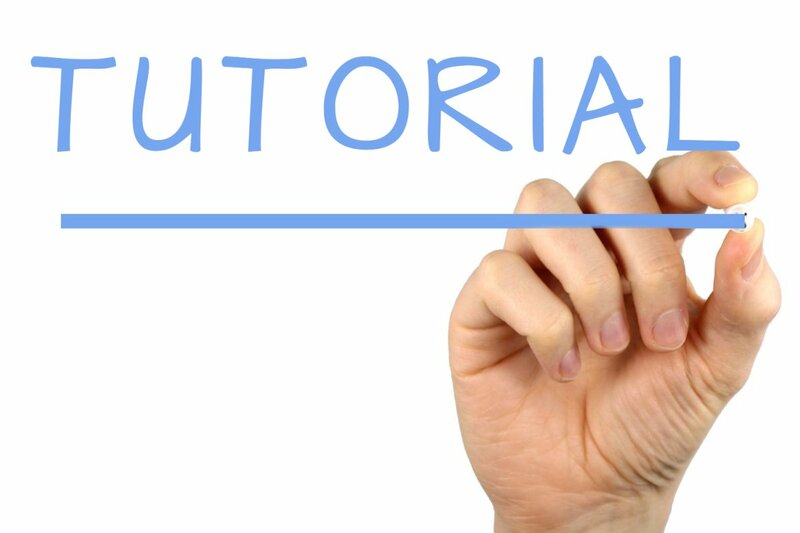 In addition, if you’re looking for an easier and efficient way of learning, then online tutorials are the answer! Your chosen topic tutorial gives you independence, that can effectively, in some cases, eradicate the need to sign up to an online college course costing you thousands of pounds. Whether you’re a student of a business professional with years of experience, Nevill Media provide a whole host of digital tutorials that benefit you and the company you currently own or have aspirations to build one in the future. The beauty with our tutorials is that you can access them when and where you want, all you need is an internet connection to maximise what we offer! Maybe you have a specific area or topic not listed above that you would like to learn more about? Never fear, Nevill Media are on hand to assist with your online learning experience! All you have to do is simply contact Nevill Media today to find out more about our online tutorials! In addition, you can also benefit from our future seminars we have planned throughout 2019 – so stay tuned for more news on that! In the meantime, please call Nevill Media coordinator, Cristina Ignat, on 01206 588 000 or email hello@nevillmedia.com to learn more – you can learn something new and improve your options professionally and personally with us!